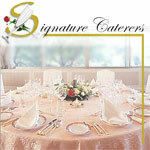 Signature Caterers provides the highest standards of Kashrus while continuing the excellence in cuisine that we have established as our legacy. 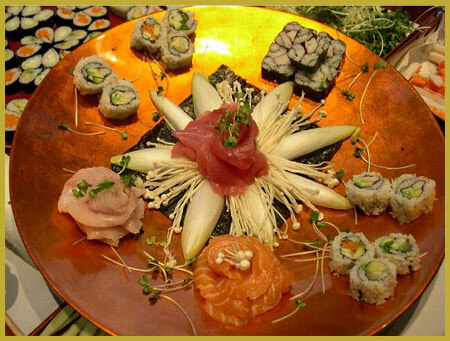 To avail every Kosher consumer the ability to celebrate their Simcha in class, refinement and elegance. 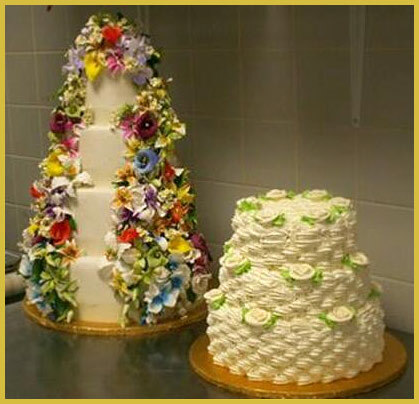 We at Signature's will walk you through every step of the way to make sure even the most intricate details are perfected to your needs. 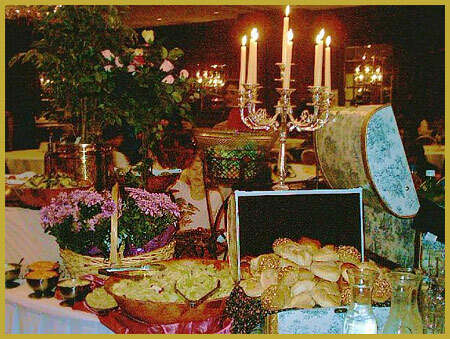 Centrally Located Signature Caterers specializes in off premise catering, from as far south as Baltimore, to as north as Long Island, we will cater at the venue of your choice, or at one of our halls. 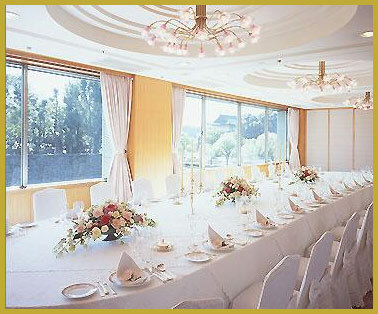 From Weddings to corporate events, we will create an event that will exceed your expectations, and surpass your dreams.